Lori Metrock concentrates her practice in corporate and securities law and mergers and acquisitions. Represented NYSE listed bank holding company in $40 million public offering of subordinated notes. Represented bank holding company in a $55 million initial public offering on the New York Stock Exchange. Represented public office and industrial REIT in connection with $600 million merger transaction on Form S-4. 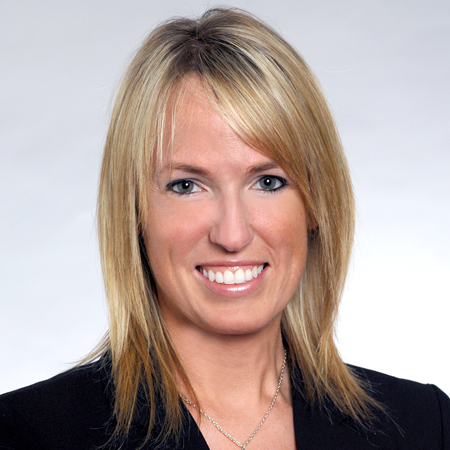 Lori Metrock concentrates her practice in the areas of corporate and securities law and mergers and acquisitions. Ms. Metrock advises public companies on a day-to-day basis, and handles their public and private securities offerings, including initial public offerings and follow-on offerings, corporate governance and Exchange Act compliance work. She also advises NASDAQ and NYSE listed companies on their regulatory compliance. Ms. Metrock drafts equity compensation plans and advises public companies on executive compensation matters and related regulatory compliance. She regularly advises boards of directors and committees on fiduciary duties and governance issues. 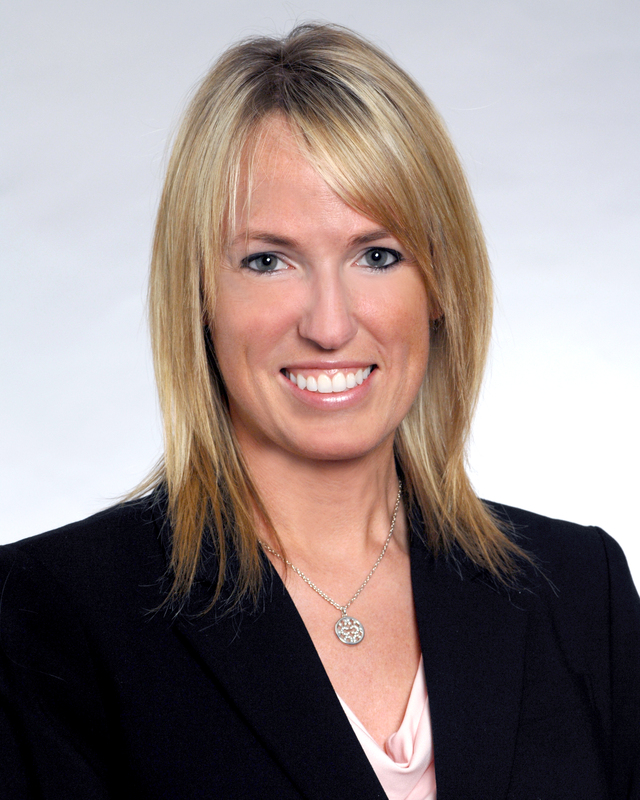 Ms. Metrock also has experience with mergers and acquisitions and for REIT clients, she provides compliance advice. Ms. Metrock's private company work includes private offerings of securities, corporate governance counsel, general corporate work, mergers and acquisitions, and large internal corporate reorganizations involving dozens of subsidiaries. Represented a biopharmaceutical drug company in connection with a $15 million follow-on offering. Listed warrants of biopharmaceutical company on NYSE MKT. Registration Statement on Form S-4 for issuance of common stock in connection with $37.5 million merger transaction. Served as Tennessee counsel to NYSE listed public company in connection with $500 million registered notes offering. Represented client, assisting with shelf registration statements on Form S-3 and subsequent takedowns, including ASRs. Represented a public company in $120 million offering 7.5% convertible notes pursuant to Rule 144A. Represented a public company in a registered exchange offering of $1.9 billion of senior notes in a section 144A transaction. Represented NYSE listed company in resale registration on Form S-3 for selling shareholders and subsequent prospectus updates. Securities compliance of private funds with public companies in their portfolios. Represented a client in a going private transaction, affected by a reclassification of common stock into different classes of equity. Represented NYSE listed financial services company in a $20 million private placement of subordinated notes. Represented self-storage REIT in connection with internalization transaction. Represented public company in $500 million acquisition and related financing, including $100 million of privately placed securities. Represented public over the counter health care company in $200 million and $90 million acquisitions of OTC drug brands. Represented NYSE listed national retail company, successfully overseeing its internal corporate reorganization. Represented over the counter health care company, successfully overseeing its internal corporate reorganization. I want to work with lawyers that make my life easier, and Lori falls into that category.